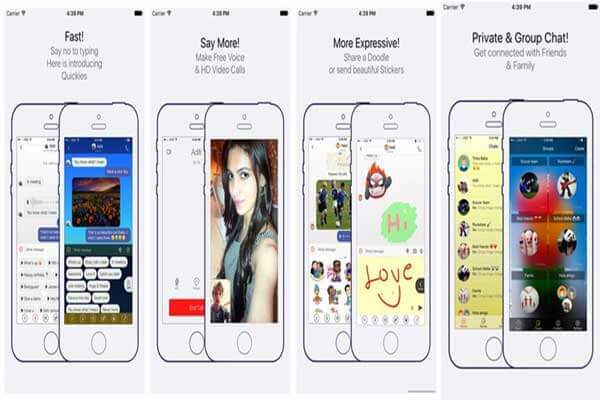 Download Kimbho APK 2018: Kimbho is a Sanskrit word, which is used to ask, “How are you? What’s new?” explained Mr. Tijawarawala. 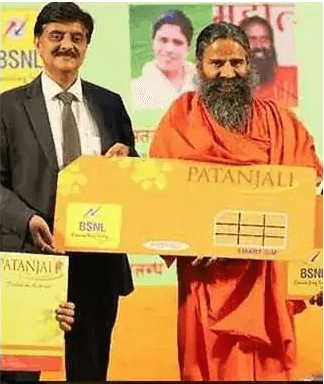 After tying up with BSNL (Bharat Sanchar Nigam Ltd) to offer its own SIM cards, Yoga Guru Baba Ramdev’s company Patanjali has now launched a messaging app. Kimbho supports both private and group chats as like Whatsapp. 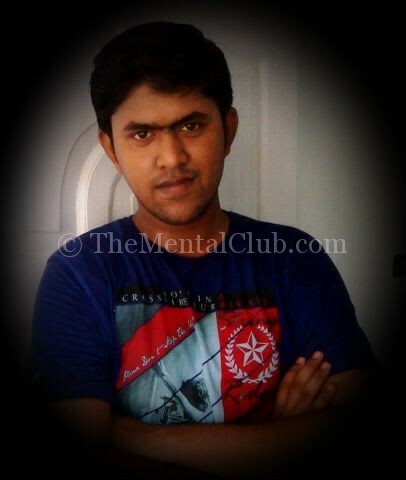 User can make voice and video calling as well. Download Patanjali Kimbho Swadeshi Messaging App to Secure Chat, Free Voip Video Calls. 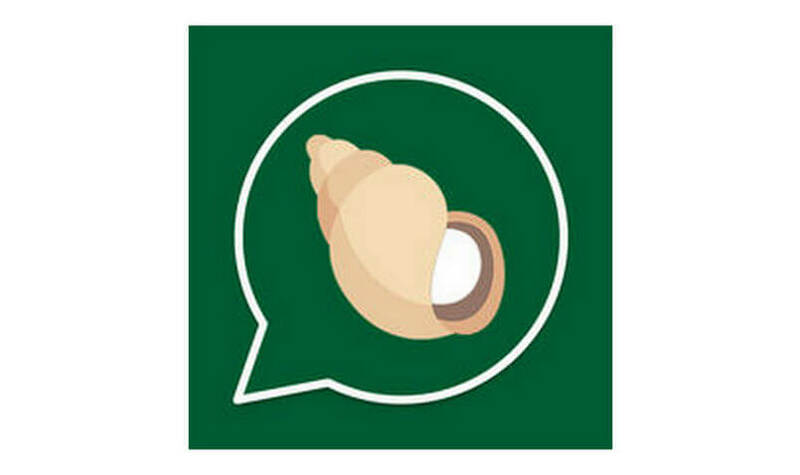 Patanjali Kimbho App can also be used to share photos, videos, music files, gifs, location, doodles and stickers, pretty much everything that is supported on WhatsApp. It also carries some customization features and according to the company is 100 % secure thanks to its AES encryption. Just like WhatsApp, one can either send direct messages to the person or create new groups to send out messages. Apart from this, one can form broadcast lists, follow celebrities and also doodle using Kimbho app. The launch of its messaging application comes right after the company took its first step in the telecom management on Sunday. Thanks to its partnership with BSNL, the company launched Swadeshi Samriddhi SIM cards, which offer 2GB of data, unlimited calling, and 100 SMS benefits in a day for Rs 144. At the moment, the SIM card is only desirable for employees and office bearers of Patanjali. After its official rollout, the company will be offering a 10 % discount to clients on Patanjali products. Not just that, the SIM card will also be coming with medical insurance of Rs 250,000, and life support cover of Rs 500,000.